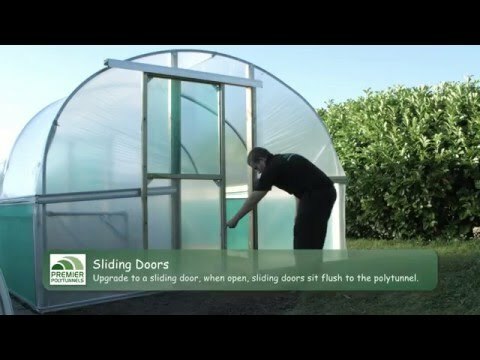 Premier Polytunnels offer a range of timber door options for polytunnels. All timber is tanalised to preserve the wood and protect against rot. If you require individual fixings and fastenings for your doors, such as hinges and cabin hooks, these can be purchased from our Door Fixings and Fastenings section.